Awami National Party (ANP) candidate Khush Dil Khan secured victory from PK-70 Peshawar after a vote recount on Thursday. “The vote recount showed Khush Dil Khan’s lead with a margin of 187 votes,” the returning officer said. During the July 25 polls, Pakistan Tehreek-e-Insaf’s Shah Farman had emerged winner with a mere 47 vote difference over Khan. However, the ANP candidate had sought a recount in the constituency. 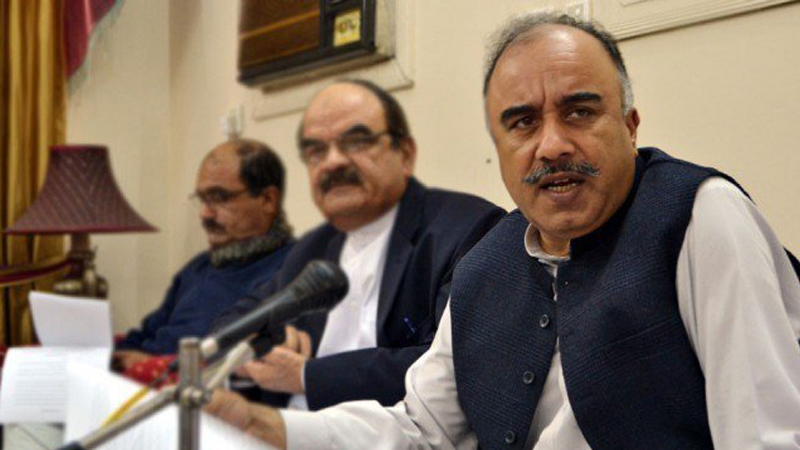 Shah Farman was former provincial minister and also won from PK-71 in the 2018 General Election. Khush Dil Khan had previously served as KP Assembly deputy speaker. After the vote recount, ANP’s position in the KP Assembly stands at seven seats as opposed to PTI’s 65 seats.